We are Karina Louise and Shaleah Dawnyel and we wanted to create an alternative to cookie-cutter creativity. We both come from different backgrounds, but what brought us together was a similar philosophy about business. Wanting ‘more’ from life, we both traveled the world individually, each seeking our own truth. When we finally started working together, we were separated by almost 6000 miles. Karina had moved to San Francisco and Shaleah was living in Berlin. As women entrepreneurs, we were determined not to let the outside world define our goals. We wanted to create individual work that offered fulfillment, excitement, room for creativity and of course would be able to support the lifestyles we wanted to live. So, through hard work, some focused planning and a whole lot of passion, we created small businesses for ourselves that we love, from scratch, with little more than our ideas, energy and enthusiasm to guide us. We have now come together to create ‘Seeing Beauty’ to share that experience. Karina’s photography business specializes in natural portraits for social media and corporate headshots in San Francisco. 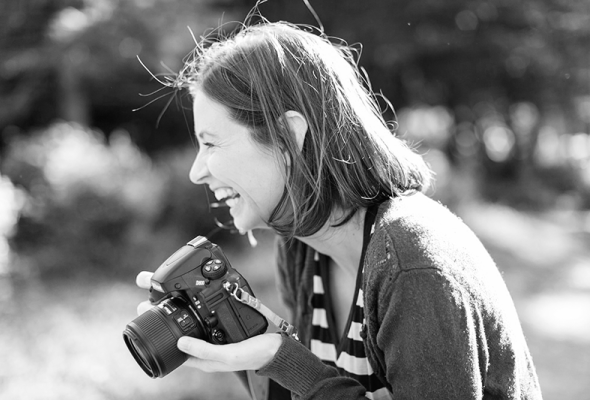 Focusing on creating a comfortable photography experience even for ‘photo-phobes’, Karina finds the flexibility of this work to be a true gift that informs her perspective and enriches her life. Shaleah’s business consultancy service specializes in Internet marketing and branding development for creative small businesses worldwide. Focusing on helping people to grow their work to the ‘right size’ for them, Shaleah finds the natural diversity of this work to be incredibly energizing and rewarding. We would love to hear from you if you have any questions or just to say hello!